Sony laid out a very impressive press conference, both in terms of games and hardware. More importantly, it took a direct shot at Microsoft’s choices on the Xbox One and stated clearly it would impose no restrictions on DRM for used games, will not require offline users to “check in” periodically online and will debut at $399 ($100 below the Xbox One). Those that have PlayStation Plus memberships will see them carry over to the PS4 (no backward compatibility with PS3 games). 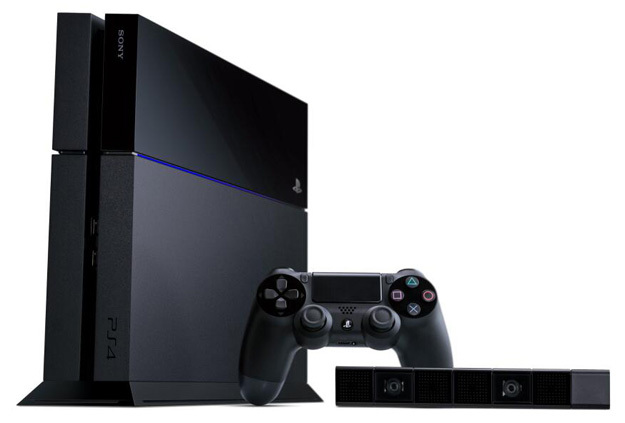 Sony may have just won the next console war by simply countering Microsoft’s idiocy. I, for one, looking at the two choices, would pick the Playstation 4 right now. That’s something I never dreamed I would say going into these announcements. Later, Square Enix announced that Final Fantasy XV and the long-awaited Kingdom Hearts III will also be coming exclusively to PS4, giving Sony a huge edge over Microsoft in games announced thus far.